The Fringe | Conspiracy, News, Politics, and Fun Forum! - Shout Out for the world's Police Women! The Fringe | Conspiracy, News, Politics, and Fun Forum! 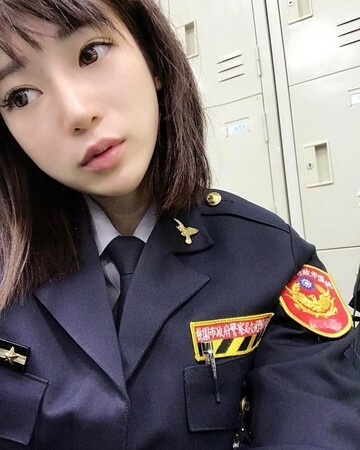 > Community Area > General Discussion > Shout Out for the world's Police Women! Full Version: Shout Out for the world's Police Women! You do a bang up job! (08-22-2018, 02:35 PM)unclelunatic Wrote: [ -> ] That Albanian one! 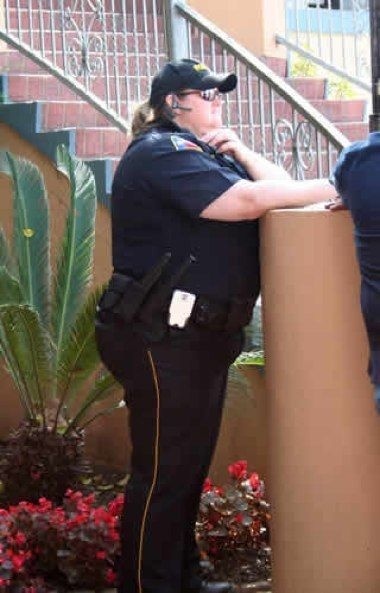 here is another American police woman. (08-22-2018, 02:40 PM)unclelunatic Wrote: [ -> ] Agreed.